Just like last year, Samsung plans to launch entry-level and mid-range smartphones in the US, most of them part of the Galaxy J series. The Galaxy J3 (2017) made its debut in the US last year (duh) in the first two months, but it looks like Samsung is a bit late on the sequel. The Galaxy J3 2018 is likely to arrive in the US very soon, as the smartphone has been recently spotted at Wi-Fi Alliance. In fact, different variations of the Galaxy J3 2018 received their certification at the regulatory agency, which suggests Samsung will launch the smartphone under different names. First off, let's highlight the fact that the phone will be released by multiple US carriers such as AT&T, Cricket Wireless, Sprint, and T-Mobile. 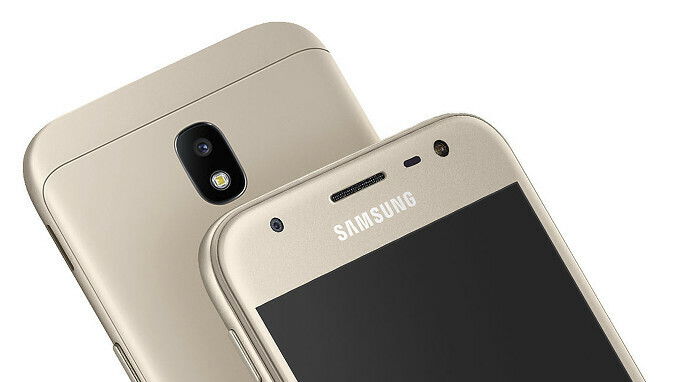 The former is likely to launch the smartphone as the Galaxy J3 Express Prime, while the latter should sell it as Galaxy J3 Prime 2 (or something along those lines since it's the sequel to the T-Mobile Galaxy J3 Prime). As for Cricket Wireless and Sprint, both carriers are expected to introduce the affordable handset as the Samsung Galaxy Amp Prime 3 and Galaxy J3 Emerge, respectively. In the same piece of news, Samsung has yet another budget-friendly smartphone in the pipeline, which seems to be headed to Cricket Wireless – the Galaxy Sol 3. Although it's unclear when they will make their debut in the US, we do know that all these Galaxy J series smartphones will ship with Android 8.0 Oreo on board.